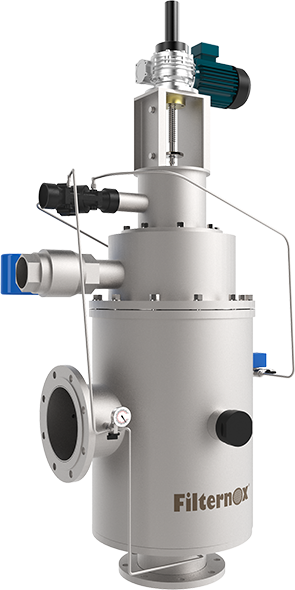 Patented Filternox® dual filtration technology is a first in the industry. 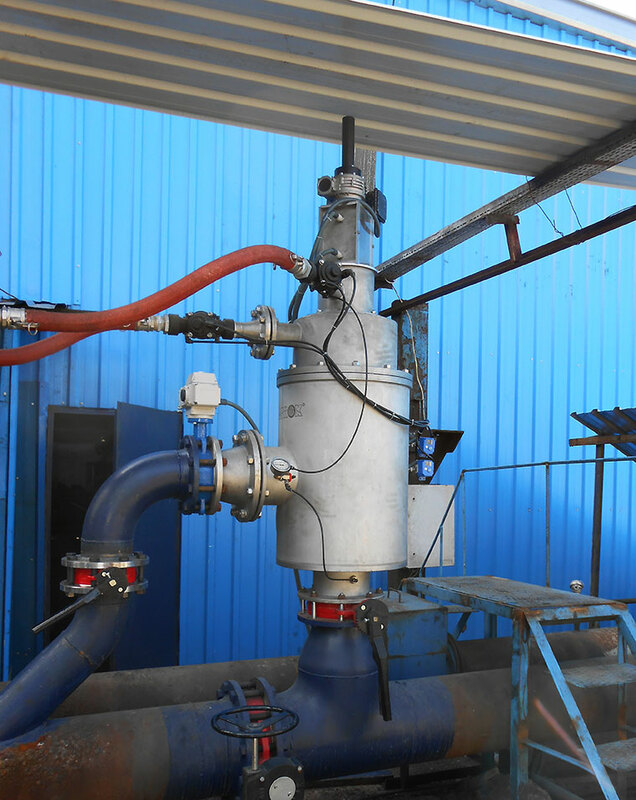 CFH series of filters have a unique housing design with two consecutive stages of advanced vacuum nozzle cleaning system which gives CFH an amazingly high dirt removal efficiency. 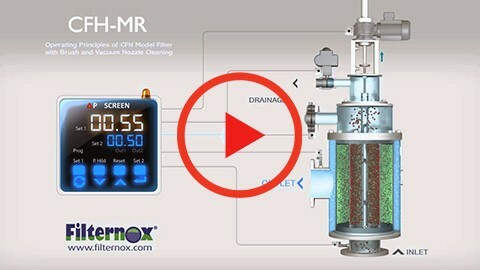 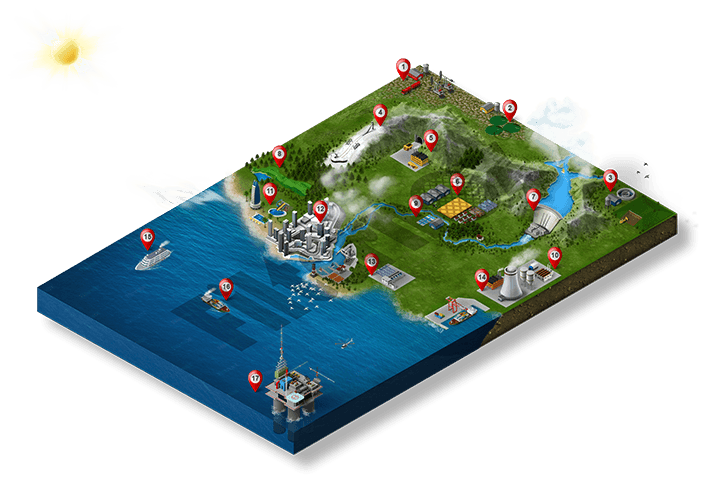 Never before thought possible in this scale, Filternox® CFH models provide much finer filtration levels for water sources with very high dirt loads. 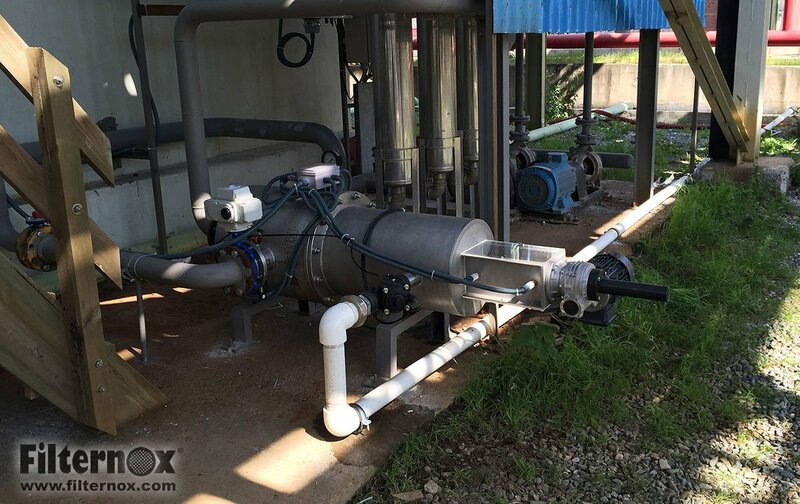 You can process water with very high amounts of dirt, with superior Filternox® technology available to you now.